As far as browsers go, there are no two opinions about this; Google Chrome is amazing. It is fast, it is thorough, it is intuitive, and you can Google directly from the address bar without even having to open the Google page. Whether you are a geek or an occasional browser, your browsing needs will certainly be fulfilled by Google Chrome. But the best part of Google Chrome, in my opinion, is that you can install any number of extensions on your browser. The extensions available for Google Chrome are varied and fun, and what is more they are really easy to use and download. You don’t even have to restart your browser in order to start using an extension you have just downloaded. 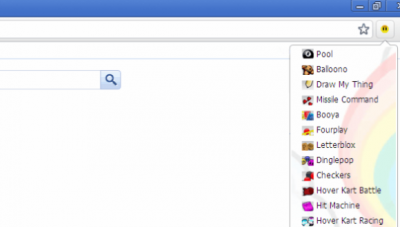 This extension gives you access to a huge number of online games that you can play straight from Google Chrome. A nonstop stream of flash games and online web games will keep you entertained. The Game Button is automatically updated, so you know exactly when new games are up for grabbing. Remember that game you used to play whenever your computer didn’t have internet connection, where you had to pick your way across a minefield without getting blown up. 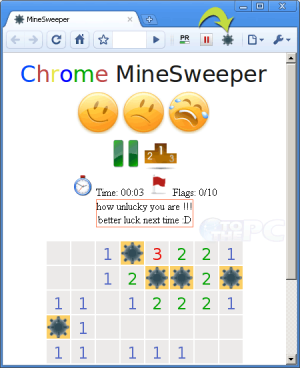 Yeah, if you missed MineSweeper, Google Chrome lets you relive your days of playing it, only with a friendlier, cuter interface. Some games just never grow old. Games like Pacman, Dirt Bike, and Helicopter still manage to get us all excited. So if you miss the classic games of the yesteryears, you should definitely try out this extension, which gives you access to all the golden oldies. 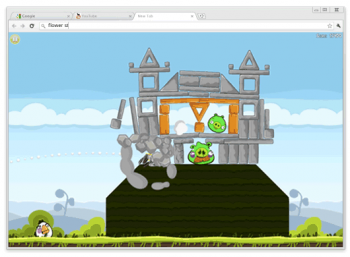 The famously angry flying parcels of rage are now on Google Chrome. Slingshot your birds straight into the structure full for green pigs for hours and hours of endless fun. 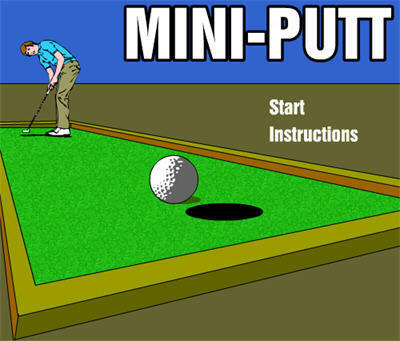 This game is so simple you could play it while watching a movie or talking on the phone. All you have to do is help your character dodge the falling chunks of ice in the avalanche. Your character, which totally looks like a ninja, can be moved with the arrow keys. This extension is not just for playing games, it also helps you meet and make friends with other people who are as game crazy as you. Online Multiplayer Games has a chat option, which shows you which other players are online. Moreover, it has an awesome collection of games that are to be played online in real time with multiple players. This wildly popular adventure game is now on Google Chrome Extension by demand. Take your character on a journey by simple key movements. Protect yourself from wild animals like alligators, and collect stuff for points as you approach your goal. The visuals are ancient, but that adds to the game’s nostalgic appeal. Whether you are holding the line waiting for someone to come to the phone, or simply looking for a way to while away a couple of hours, this extension is a great choice, with its fun, easy to play, quick games. Pit your intelligence against the artificial intelligence of your browser, that comes equipped with three distinct personalities you can choose from. Practice your chess moves with this awesome game. 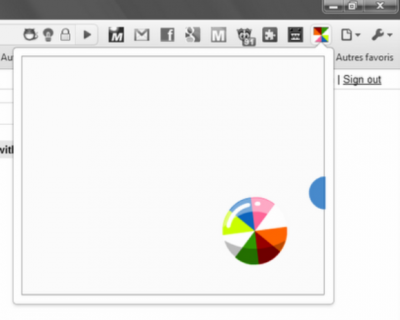 The tiny icon at the corner of your screen will take you through hours of what would otherwise be useless time wasting. 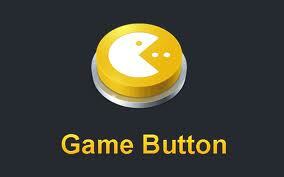 Minimize the game time a single click in case your boss suddenly appears.